Byrnewas born in Ashford, Kent in 1933 and went on to play a variety of role throughout her long career. She was a member of the RSC but is best known for her small role on Blackadder II as Nursie (AKA Bernard), the nurse and companion of Queen Elizabeth II. Nursie was renowned for her lack of common sense and inappropriate stories. The news of Bryne's passing comes two weeks after Rik Mayall's death. Mayall, who was 56 when he passed away, played Lord Flasheart in three seasons of Blackadder. 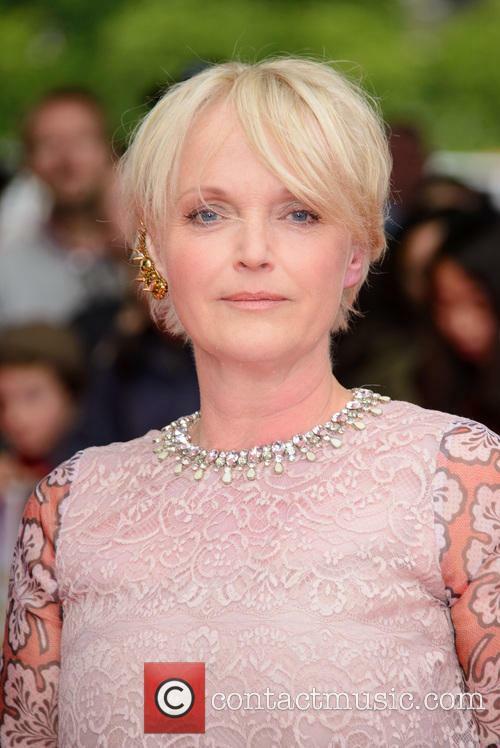 Miranda Richardson played Queenie in Blackadder II. 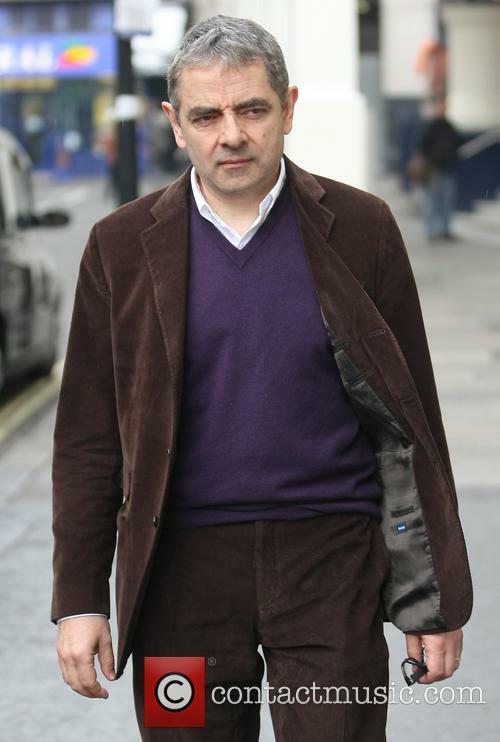 Byrne starred alongside Rowan Atkinson, Miranda Richardson and Stephen Fry in the 1986 Blackadder series. As yet the actors have commented on the loss of their former co-star on social media. However, a Facebook fan site for Blackadder acknowledged Byrne's death. The post reads: "Very saddened to hear that Blackadder has lost another amazing actor. RIP Patsy Byrne AKA Nursie AKA Bernard. You and Flasheart can flirt for an eternity now." Byrne will be laid to rest on Thursday 26th June at Breakspear Crematorium, Ruislip in North London. Contactmusic send their condolences to Byrne's family, friends and colleagues. Read More: Rik Mayall Fans Propel 4-Year-Old Football Song Into The Top 10. Read More: Farewell Rik Mayall: Comic Laid To Rest By Family And Friends In Devon.